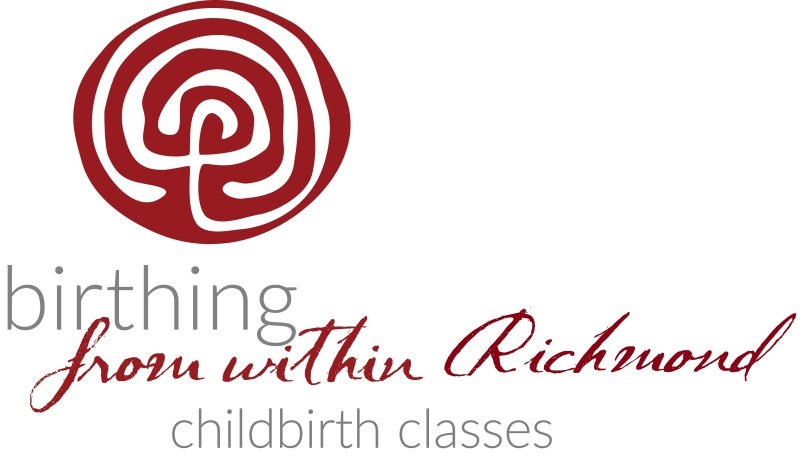 In a Birthing From Within® class, you will learn coping techniques for the intensity of labor, use art to explore the unpredictability and surprising aspects of birth, and prepare for your baby with a fun, multi-sensory class that explores birth as a rite of passage. The creative and multi-sensory, discussion based approach combines compassionate, honest birth preparation with seeing birth from all four perspectives: mother, partner, baby, and culture. * Prepare for birth as a Rite of Passage. 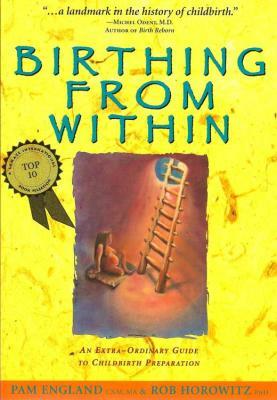 * Understand the power and life-long impact that "birthing from within" offers all participants in birth. 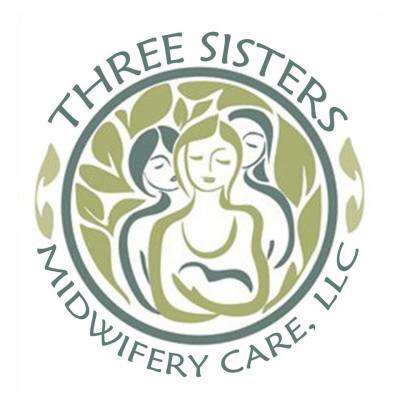 * Co-create holistic prenatal care that is informative, transformative, and builds a foundation for birthing in awareness in our birth culture, whatever the birth location or outcome or events of the birth. * Prevent or minimize emotionally difficult births (for parents and professionals) through compassionate, honest preparation. * Honor and use the power of Birth Story telling and listening." So what does all that mean in class? Part of the philosophy is being open and receptive to parents' individual needs. The curriculum will be altered based on what parents are needing in the moment, but below is a general outline for how a six week series might go. Class one includes an introduction to pain coping, breath awareness, stages of labor, including the emotional map of labor and how labor works. The second class includes more pain coping methods, non-focused awareness and ovarian breathing, the body in birth, including posterior labor and optimal fetal positioning and eating in awareness. The third class includes comfort measures and doulas, more pain coping methods, unexpected events and labor tips, Cesarean in awareness and options for Cesarean birth, as well as the compassionate use of drugs and epidurals. 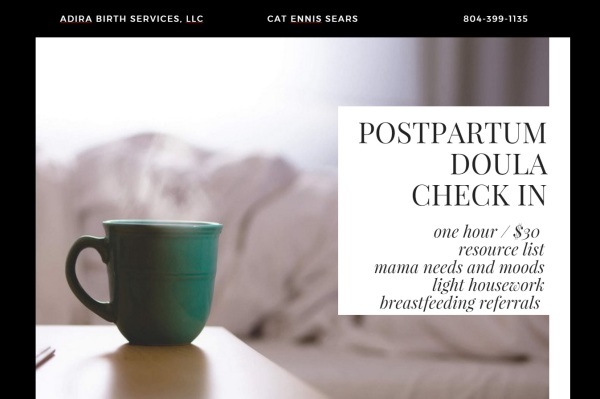 The fourth class includes a special class for partners, focusing on his or her need for support, labor ettiquete, and his or her postpartum needs. Students have appreciated this focus on the partner as a new parent, and not just as a support person for the laboring woman. The fifth class includes more pain coping methods, pushing, positions for labor and birth, and a new family visit to share their birth story. Finally, the class wraps up with a class focused specifically on postpartum, including the immediate postpartum period, placenta rituals and options, healing, Mama needs and moods, including postpartum depression signs, baby basics, going back to work, and breastfeeding. At the postpartum reunion, we share birth stories, celebrate, check in on how feeding your baby is going, and discuss postpartum moods. Most childbirth preparation is thinking, reading, and talking about childbirth, looking things up on Google, TV, friends, books, or social media. This is an important way to prepare, but taking time to yourself to be in your right brain and prepare for childbirth in a creative, visual, non-verbal way can also be valuable. We take time in class to tap into the non-verbal mind. In a 6 week class, we might experience the birth art process 2 or 3 times, responding to assignments such as Womb With a View or Birth in Our Culture and learning how to be comfortable in our non-verbal minds, which is a very useful skill for labor. Pastels, art paper and any other art materials, are included in the class fee. You must get acquainted with the unknown while your mind calls for familiarity and plans. You must let your intuition guide you into the unexpected and unimaginable. You just need to stand erect in the unknown, in the empty space...Projection and expectation can often hypnotize you with their false offers of petty fulfillment. On the other hand, creativity has the whole universe working behind it, rushing through as the indomitable force of life like a sprout of grass breaking through the cement pathway, or a volcano erupting from the earth, or a stream of water eroding a mountain. Your will surrenders and you move into the greater picture of your life. You are in a state of awakened surrender. There are a suprising number of parallels between the creative process and birth, which we explore in class. 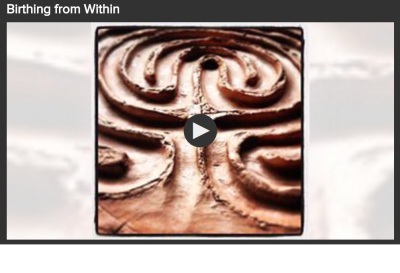 Click here for a list of the Birthing From Within organization's guiding assumptions. $50 deposit due via Paypal, check or cash to hold your space in class; the remainder will be due at the first class meeting. What's Included in a Class Registration? 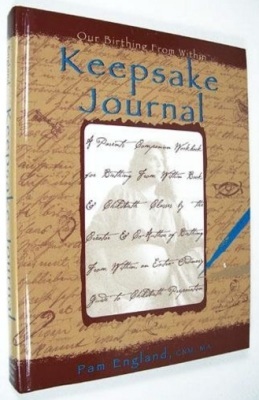 They [the classes] gave my wife confidence in knowing what to expect with the birthing process. My wife and I are more confident with our birth place decisions. We now have enough information to make informed decisions. Cat was very open to discussion and welcomed all questions. As a guy, she made me feel very comfortable asking questions about birth. The coping techniques were extremely useful, as well as reframing how I think about pain in general. I loved the labyrinth drawing and the connections between partners in the class. Cat is an excellent public speaker and really does well engaging the audience and encouraging participation. I really liked how the class gave basic facts, stages of labor, positions, about birth as well as explored fears. [The classes] gave him [my partner] information about birth and procedures since he has never experienced a birth [and] opened up conversation about our thoughts and ideas and birth plan. It was wonderful! Knowing and having reminders that you CAN birth you way, being prepared in case you can't, and having a safe place to talk was great! The class made our relationship stronger. 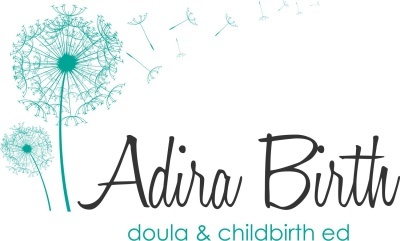 Cat brings a unique perspective to childbirth education, as a ToLabor certified birth doula and CAPPA certified postpartum doula who has attended births of all kinds in Richmond area hospitals, birth center and home births. She has experience at St. Mary's, St. Francis, Chippenham, Henrico Doctor's, VCU, Memorial Regional, Embrace Birth Center and local home births with a qualified midwife present and brings her varied experience to her classes. She is a mom to two exuberant boys (born 2012 and 2014). She has completed training in childbirth trauma, optimal fetal positioning and acupressure, holds a Master's in Teaching from VCU and a Master's in Fine Arts from Emerson College and is the 2017 chair of Richmond Doulas. Click here for birth philosophy and testimonials. $40/ class hour. Includes all materials. One Simple Price. ​Parents are busy people. You've got work, childcare, and family responsibilities. It's hard for you to block out an evening once a week away from home. Or maybe you already took your hospital's childbirth education and would like to round it out with something more holistic, but don't feel like you need to take an entire series. Yet a one day intensive doesn't work with your schedule. I get it! That's why I am offering "pay by the hour" childbirth education in your own home. I am happy to come over after your kids' bedtime! 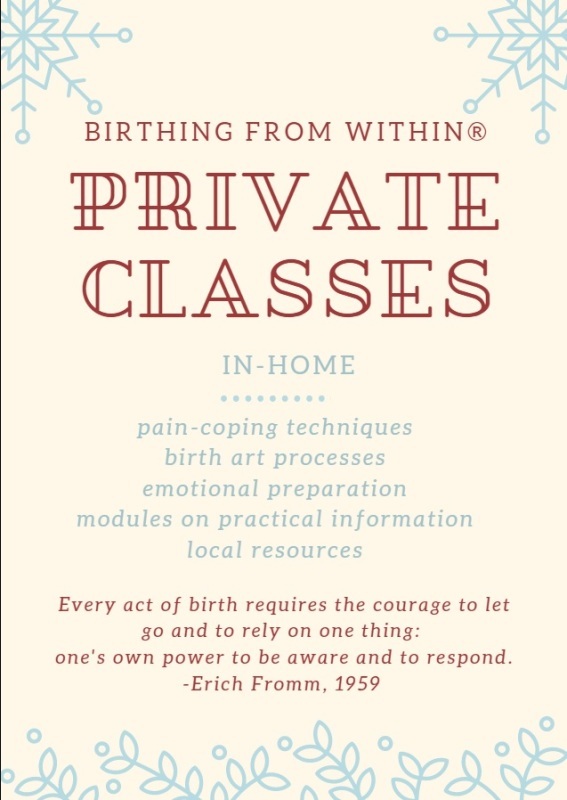 Private classes will cover Birthing From Within pain-coping techniques, birth art processes and emotional preparation, selected modules on practical information relevant to you, a reading packet and an up-to-date list of local Richmond resources. There are certain modules that are recommended for all parents (Cesarean preparation, pain coping methods and postpartum mood disorders). However, others can be "ordered up" and tailored to meet your needs. Modules can include Spinning Babies optimal fetal positioning, acupressure points for your partner to learn for use during labor and 36+ weeks pregnancy, a postpartum doula's guide to breastfeeding, stages and signs of labor, birth and postpartum options and more. Enroll for a private class by filling out the online form below and specify how many hours you would like to sign up for. *please note that my travel radius for private classes is within 20 miles of downtown Richmond. Additional travel fees apply for further locations.